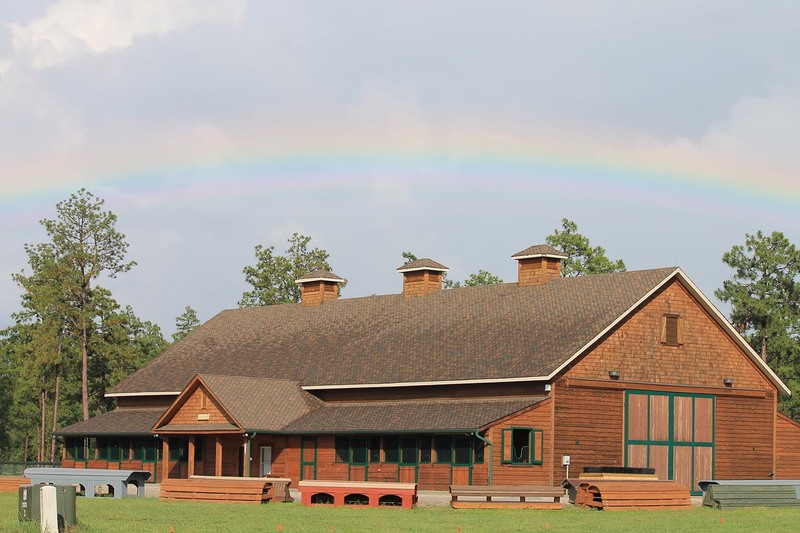 Since 2010, the year we purchased Stable View, we have been committed to creating a preeminent international equestrian training facility. In our attempt to ensure success we tapped into significant local and international expertise and have undertaken a large amount of research. 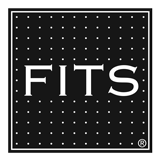 Our intention is to make Stable View the best of the best. We have tried to find the most talented practitioners, using the best materials while promoting excellence in terms of design. 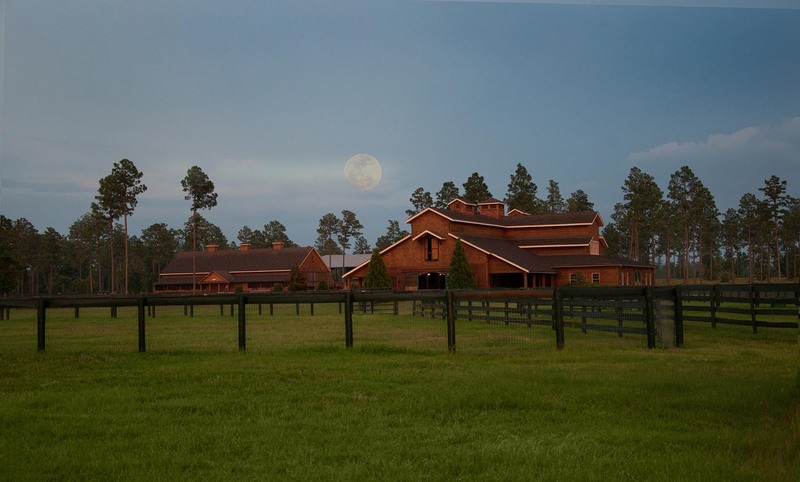 Every facet of Stable View speaks to our goal of creating an international equestrian training center. 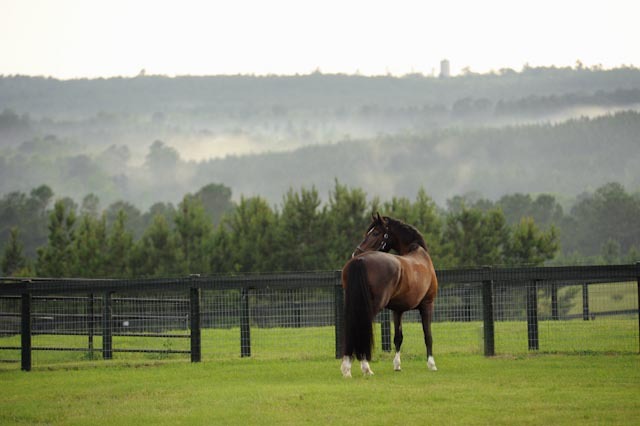 The property is situated on 1,000 acres of gently rolling countryside with access to more than 2,000 adjoining “conserved” acres of woods, trails and gallops. We have carefully planned and executed the layout to optimize the equine training experience at international level. Four separate facilities to accommodate people and horses. Stalls: Main Barn -15, Kennels -6, Work Shed -11, East Barn -12. 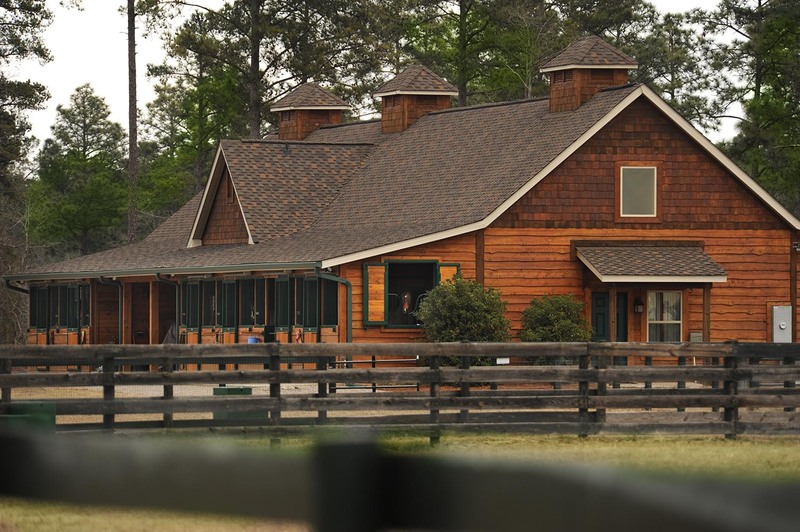 300 ft. x 250 ft. covered arena – we believe the largest in Aiken-featuring Attwood Equestrian Surface’s “Pinnacle”Â® dust-free footing. 300 ft. x 250 ft. outdoor arena with GGT sand blend footing. This arena enables Stable View to host large shows featuring many different disciplines. Dressage arena with GGT sand blend footing. This arena allows boarders to have a designated area to practice their dressage. 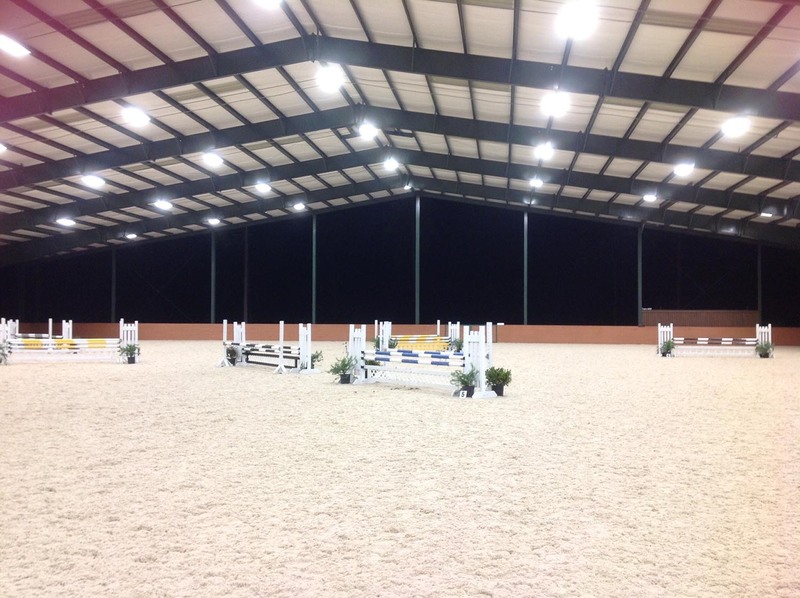 150 ft. x 200 ft. Main Hunter Arena featuring Attwood Equestrian Surface’s dust-free footing. 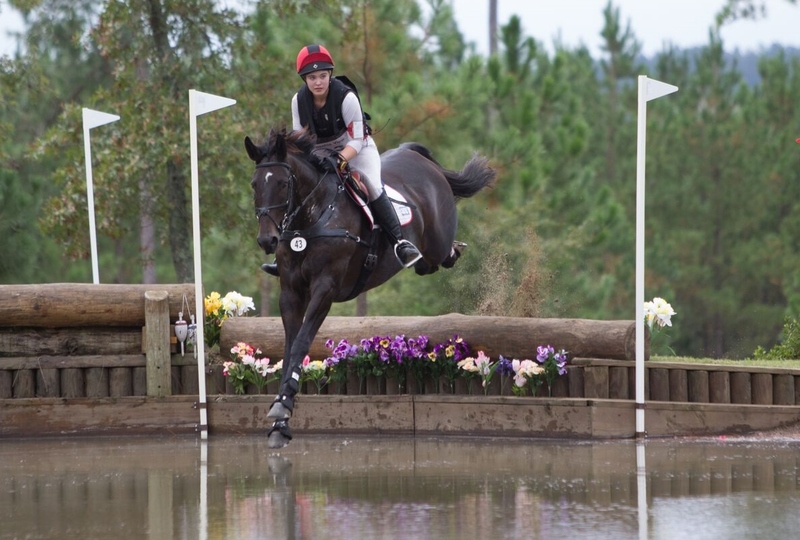 A secondary cross-country course with permanent banks, water complex, sunken road and ditches. Attwood Equestrian Surface at Stable View from Stable View on Vimeo. The Main Barn which was one of the original buildings on the property is both imposing and efficient. 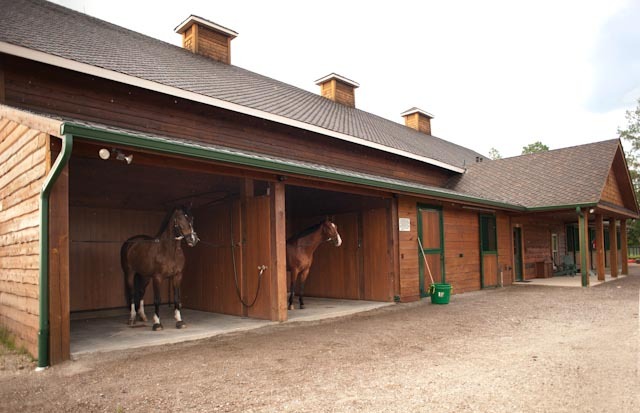 It houses 15 stalls, two wash stalls plus tack rooms and storage areas. In addition it has been used for weddings, benefits and parties. Upstairs there in an apartment with two bedrooms, two bathrooms and a kitchen. Also upstairs and at the back overlooking the paddocks is a large meeting room. The Work Shed is also much as it was in 2010 except that we converted 4 overhangs into 11 stalls and Z matted wash stalls, with Neilson automatic waterers. In addition we built two new apartments. 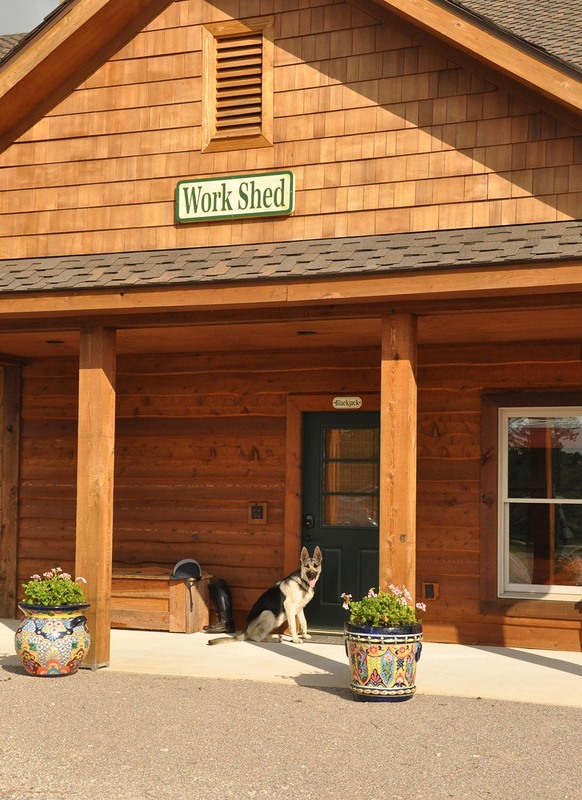 The Work Shed houses all of our equipment. The third large building on the property was “The Kennels”. This building was originally used to house the hunting dogs from the previous owner, (the five apartments are named after some of the dogs that used to reside there). The building was completely refurbished and features two-two bedroom apartments, three one bedroom apartments each of which have en suite bathrooms, a fully equipped common kitchen that offers laundry facilities and the original tub for bathing dogs. 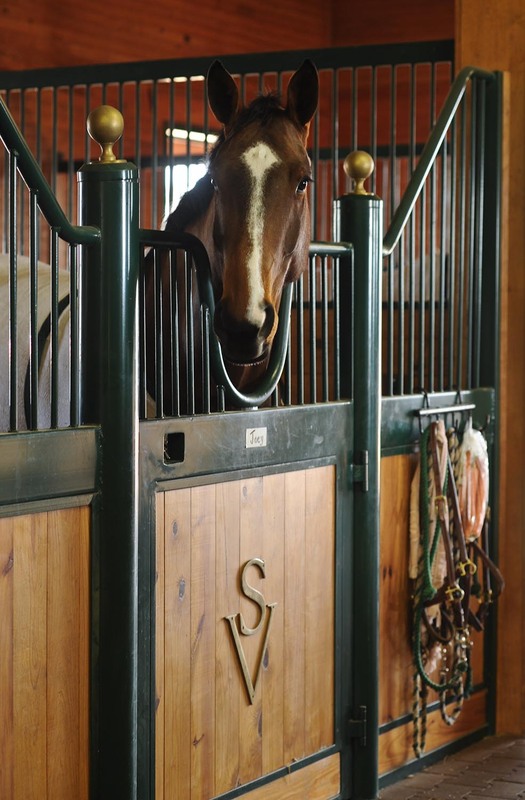 For horses we added 6 matted stalls, with NelsonÂ® automatic waterers. 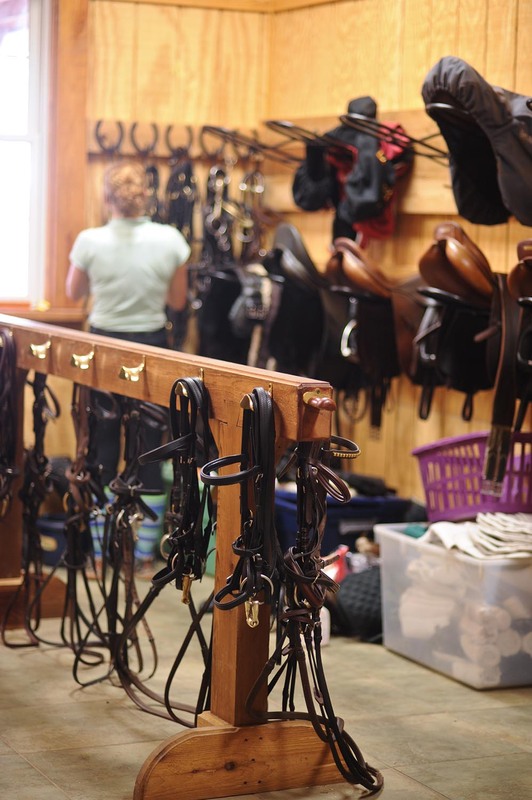 Each stall has its own private tack room. 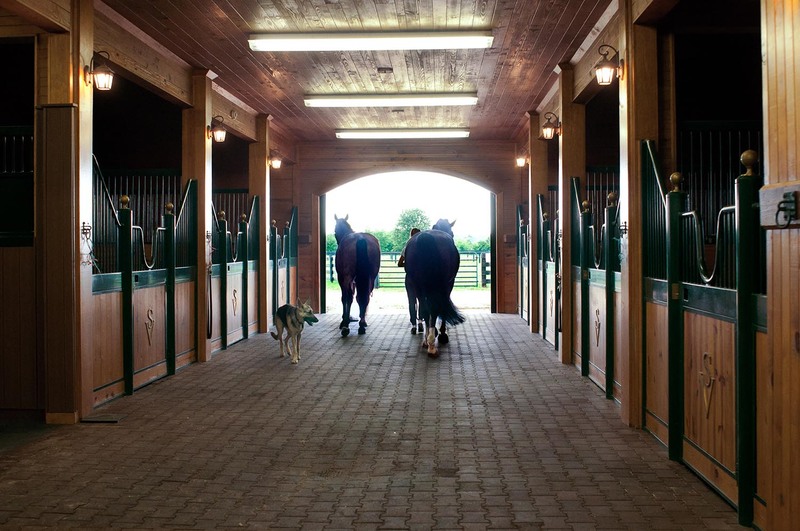 This unique design allows riders and grooms to walk out of the back door of their apartment/bedroom into a hallway, straight into their tack room which is connected to the back of each stall. 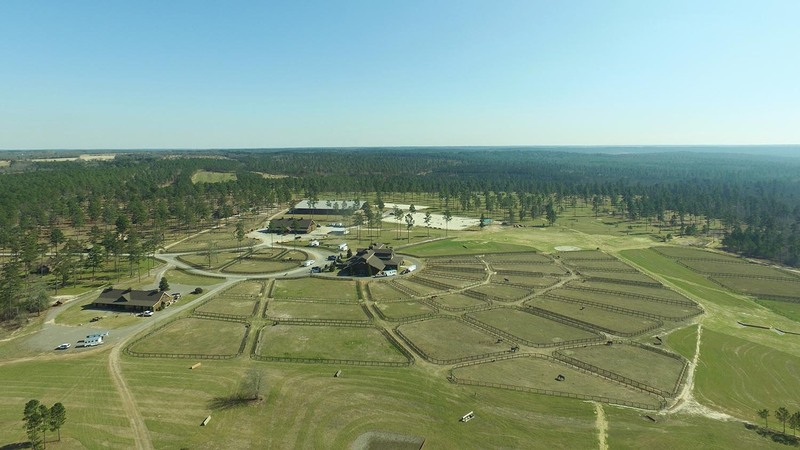 Initially there were several 4-acre pastures but after taking professional advice, we decided to sub-divide these into 35 -approximately 1/4 acre paddocks with automatic waterers, allowing for each stall to have its own assigned paddock. 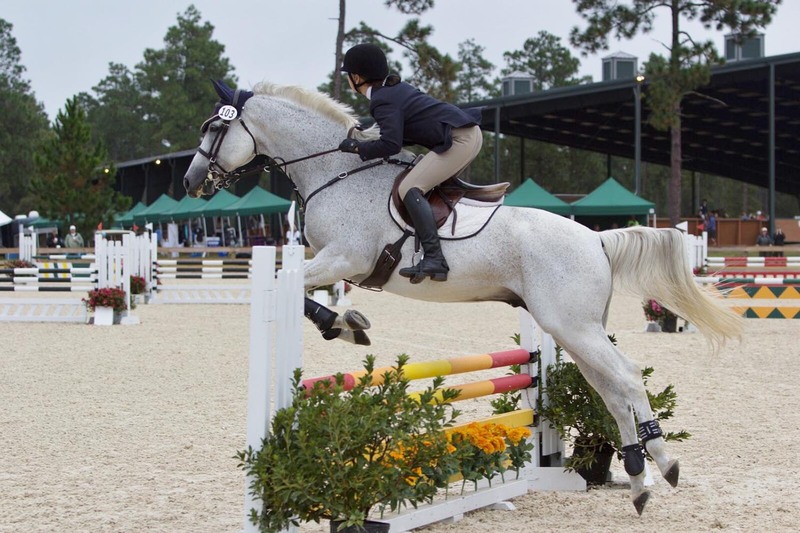 We determined that there were very few covered arenas in the Aiken area. 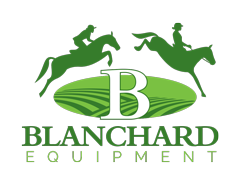 As a result we built a 250′ X 300′, covered arena using PinnacleÂ® footing from Attwood Equestrian Surfaces. This dust free riding surface is engineered with the intention of causing minimal concussion and maximum viscoelastic rebound. The covered arena has been used for a variety of recreational activities. We have also added a 300ft x 250ft outdoor arena with GGT sand blend footing constructed by Attwood Equestrian Surfaces. 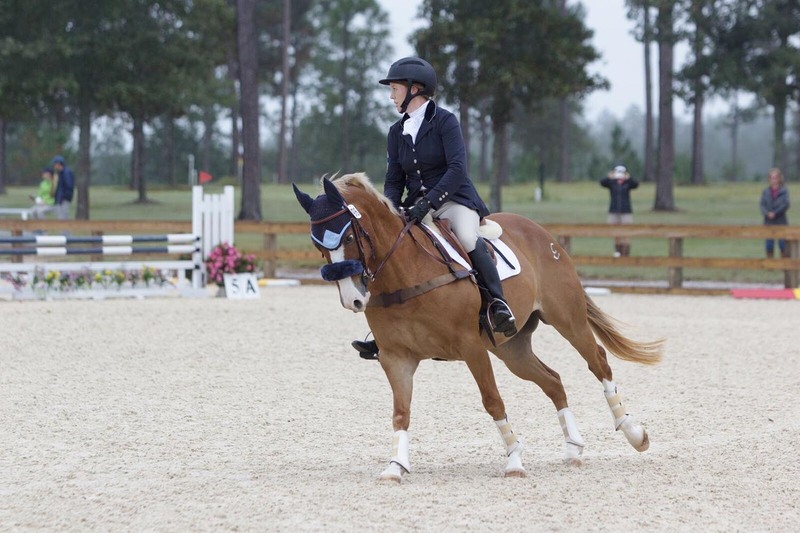 We have recently added a Dressage Arena. As with the Outdoor Arenas we have used a GGT footing and the arena was constructed by Attwood Equestrian Surfaces. In 2011 we started construction of our cross-country course. From the beginning we were advised by Mark Phillips that we should provide irrigation. As a result, we drilled five wells, which collectively produce 250 gallons per minute, distributed via well over a mile of underground pipes, to run a K-Line portable irrigation system. Eric Bull has built the cross country course. Mark and Eric, have built many interesting and challenging courses in different parts of the world. 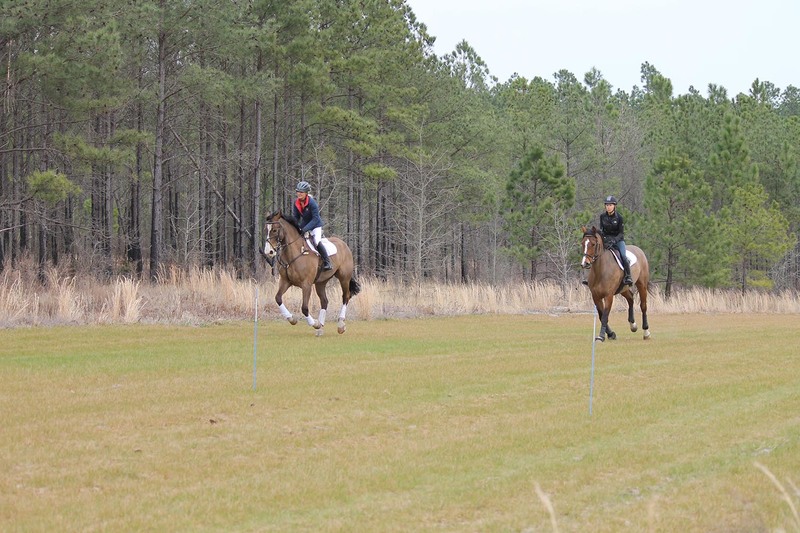 The first phase of the Cross Country Course offers Beginner Novice through Preliminary Level. From next October we will also be running Advanced cross country. Recently we have increased our grass dressage field from 5 acres to 10 acres to allow for more dressage tests to run at the same time. This also allows for significantly more warm up space. This year we have added a Gallop. Our intention is to double the length for next year. Adding a little bit of Britain to Aiken, Richard Jefferies designed the derby field. We now have a new bank complex “The Alp”, a water jump, a dry river bed plus a number of additional fixed jumps.